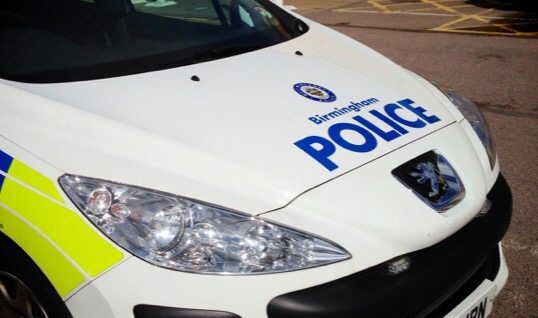 West Midlands Police are investigating a dog attack which left one dog dead and its 73 year old owner injured. The attack happened between 6 – 7 am on Friday 16th October on the playing fields in Manor Farm Park, Northfield. Police were called just after 7am yesterday morning to a report of a dog attack. The victim was later admitted to hospital, having suffered a heart attack, where her condition is described as stable. Investigating officers are reviewing CCTV as part of their enquiries.